Australia, officially the Commonwealth of Australia, is a sovereign country comprising the mainland of the Australian continent, the island of Tasmania and numerous smaller islands. It is the largest country in Oceania and the world’s sixth-largest country by total area. With its wide open spaces, natural wonders, urban lifestyle and rich wildlife, Australia is a haven for any traveller who seeks diversity. From luxurious beaches to magnificent coral reefs, from wildlife safaris to fast-paced nightlife. Sydney, one of the largest city in the Australia. Tourism in Sydney, Australia forms an important part of the city’s economy. 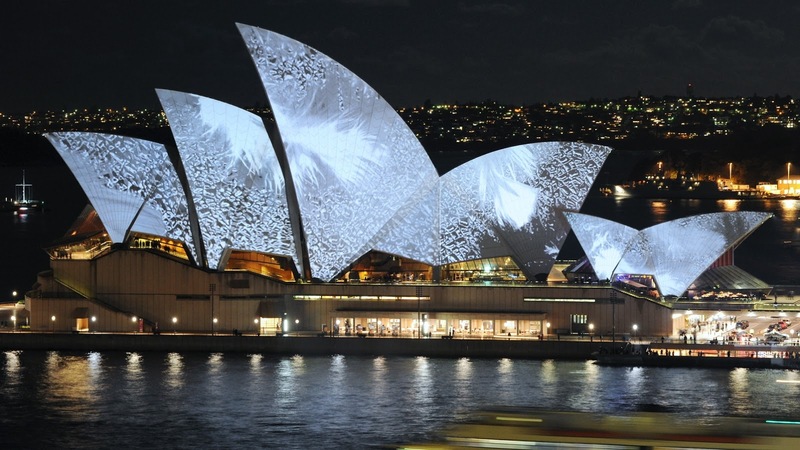 The most famous attractions include the Sydney Opera House, and the Sydney Harbour Bridge. 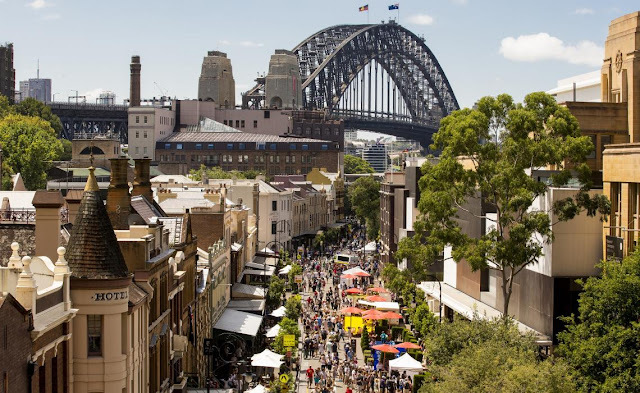 Other attractions include the Sydney Mardi Gras, Royal Botanical Gardens, Luna Park, the beaches and Sydney Tower. Tourist from all over the world visit this place. 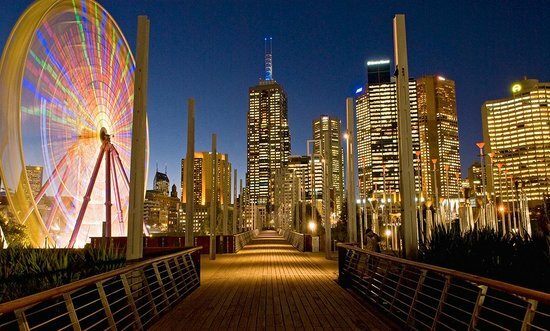 Melbourne is the capital and most populous city of the Australian state of Victoria. The city of Melbourne beautifully blended green spaces with its concrete marvels. Stroll around the Botanical Gardens, take a tour of the Melbourne Cricket Ground or explore the vibrant South bank Promenade Melbourne has something for everyone. 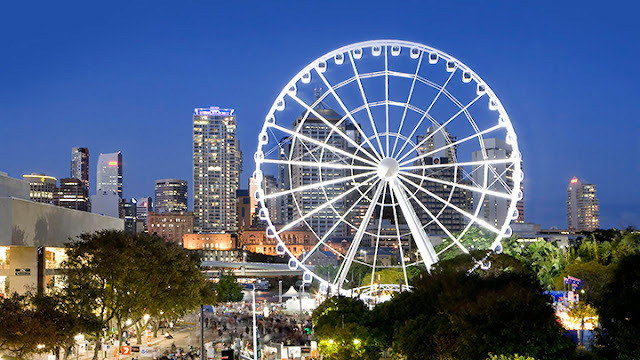 Brisbane is Australia’s third largest city and the capital of Queensland. It is rightlyfamous for its amazing climate that is near perfect all year round, and its proximity to many of Queensland’s major tourist destinations has helped make it into a Mecca for visitors to Australia. Uluru Kata Tjuta National Park is an extraordinary landscape of desert plains, weathered mountain ranges, rocky gorges and some of Aboriginal Australia’s most sacred sites, including Uluru and Kata Tjuṯa. 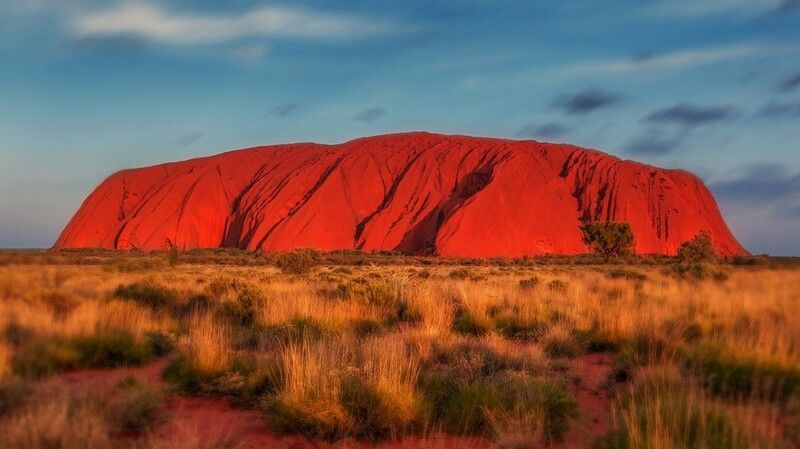 Floating in an outback waterhole, dining under a starry sky while being serenaded by didgeridoo, and watching the world’s most famous rock change colours at dawn and dusk are just some of the Red Centre’s only-in-Australia experiences. 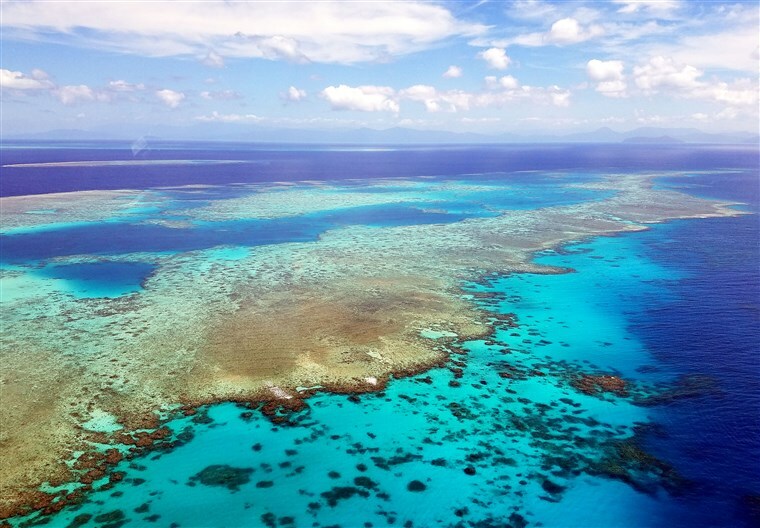 Visit the Great Barrier Reef , a 32 metre (105 foot), high-performance catamaran. It sails daily from Cairns to Michaelmas Cay. You can dive and snorkel the reef among the turtles and colourful fish, lie on the deck and soak up the sun or enjoy a glass-bottomed boat tour.